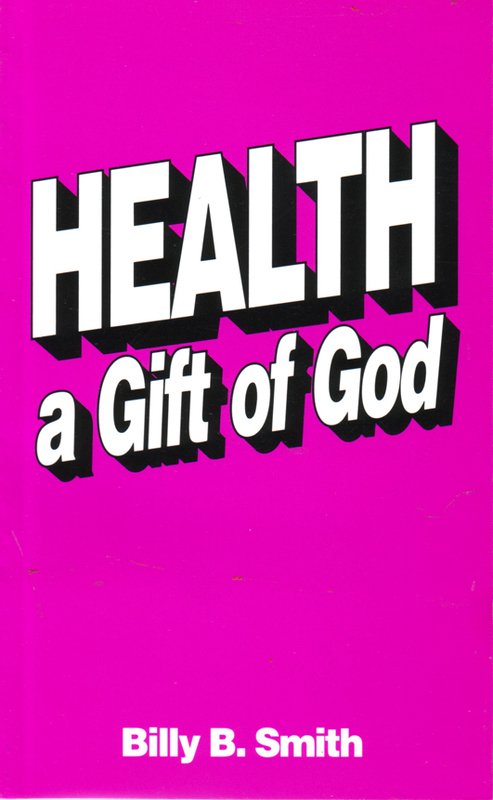 The message of this outstanding book is not the opinion of the author but is page after page what God says about the subject of healing. Unless we know what God says, we have no reason for believing. Faith comes from hearing God’s Word so I recommend that you read this book out loud. Psalms 107:20 says that God sent His Word to heal us and to deliver us. Proverbs 4:20 - 22 says that when we hear God’s Word His Word will become health to our whole body. 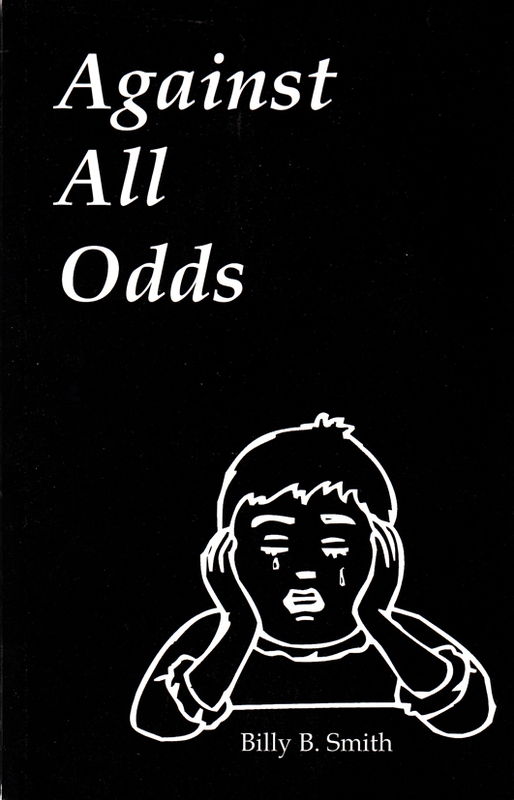 Because of this we have this book read on CD in several languages - English, German, French, Hungarian, Russian and Spanish. We encourage you to listen to it as often as possible. We especially encourage you to put it on at night and play it through the night like a music CD. Many people have confirmed being healed as they listened. 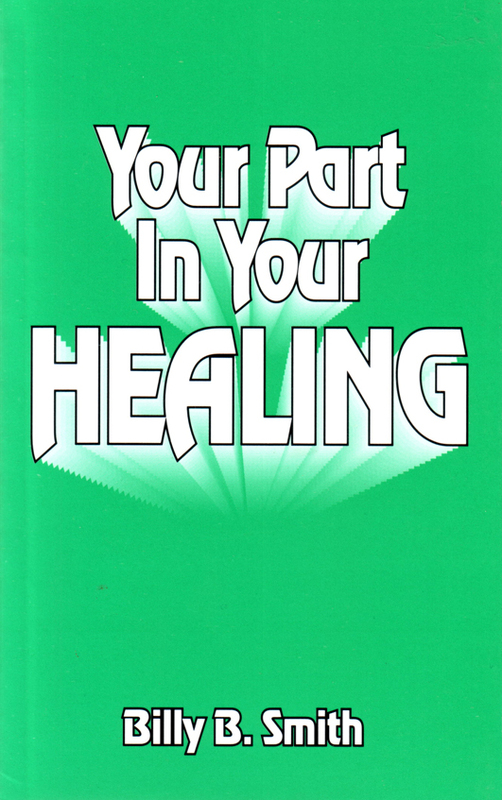 This powerful, in-depth study provides helpful, biblical instruction on how to prepare for your healing, how to receive your healing and how to keep your healing. Every believer should own this book. Is your past causing you to fail at everything you put your hand to? Is your past causing sickness to destroy your body? 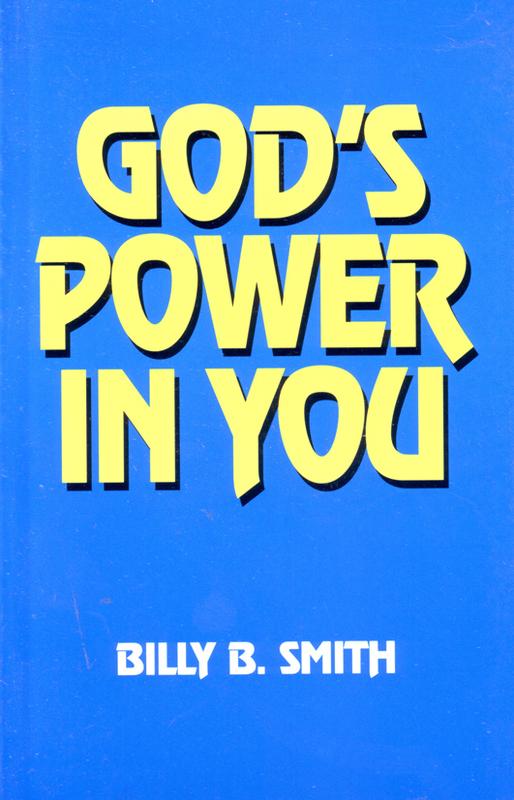 In this book Pastor Billy explains how God helped him to forgive and release those in his past who hurt and abused him. Pastor Billy wants to show you how to place these memories in the sea of forgetfulness. This book makes John 14:12 come alive for the believer. It also proves from both the Old and New Testament that men and women of God should have and use God’s power in their everyday Christian walk. It offers solid, sensible and practical ways you can revolutionize your own life and Christian experience. This book is a must for those who feel inferior or useless or inadequate, it will help you see yourself as God sees you and not as Satan wants you to see yourself. 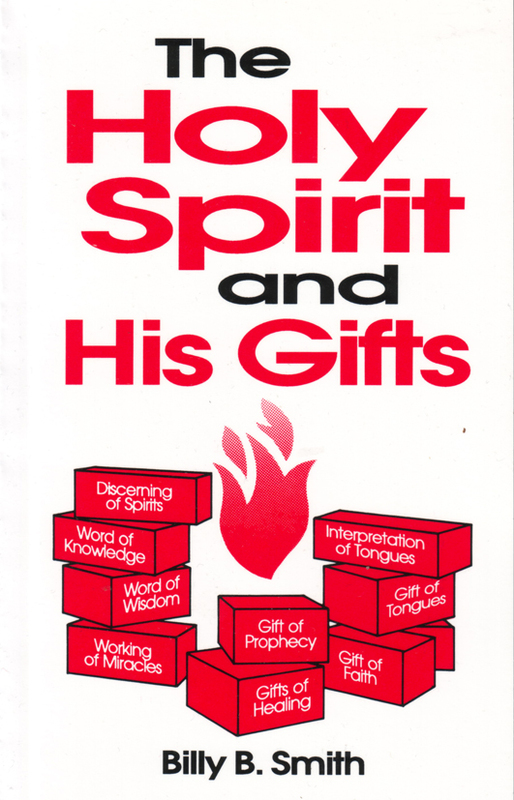 In this book, Billy draws from more than thirty years of personal experience to teach about the Holy Spirit and His place in the lives of believers and also about the Gifts of the Holy Spirit and how they are to be demonstrated and recognized in the church.